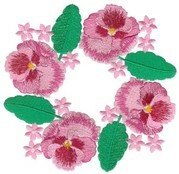 This wonderful array of floral designs include 13 designs for the 4x4 hoop size, and 12 designs for the 5x7 hoop size, which can be used on table, kitchen, bedroom or bathroom linens and on curtains, cushions or clothing. 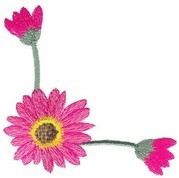 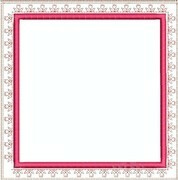 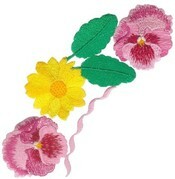 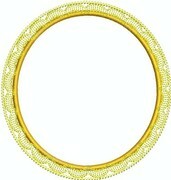 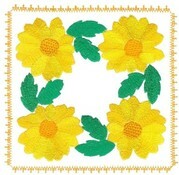 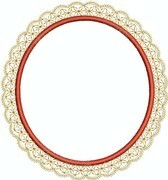 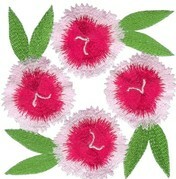 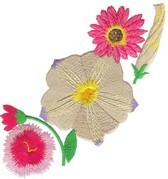 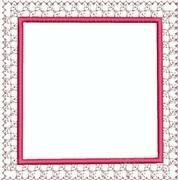 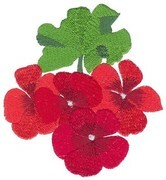 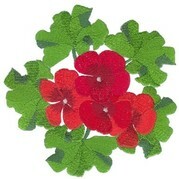 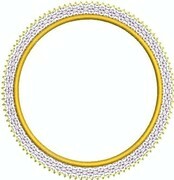 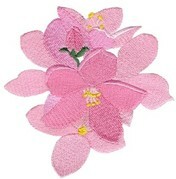 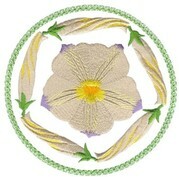 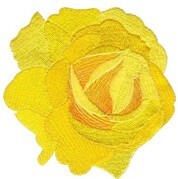 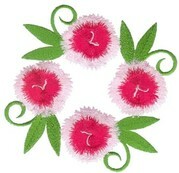 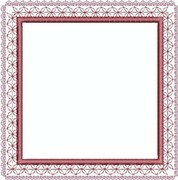 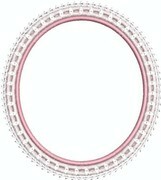 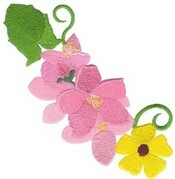 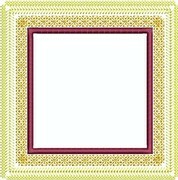 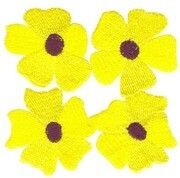 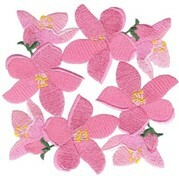 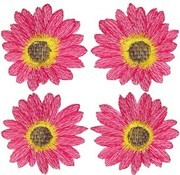 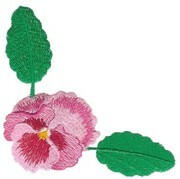 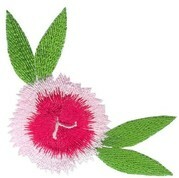 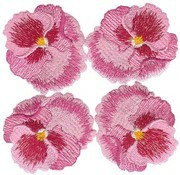 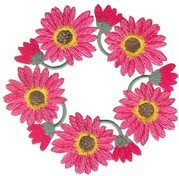 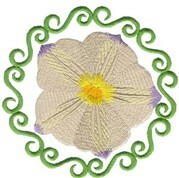 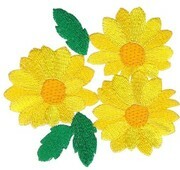 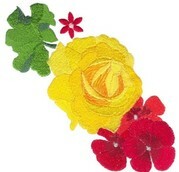 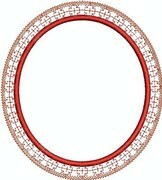 There are also 9 bonus appliqué frame designs which are perfectly matched for use with the 4x4 posy designs. 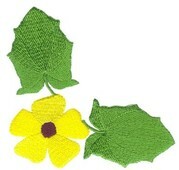 Save $10 by purchasing the Small and Large sets together.